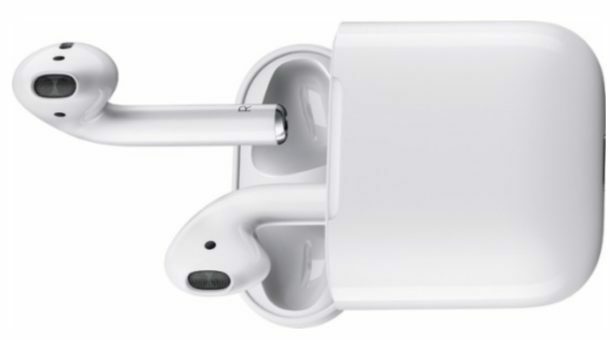 Resetting devices to factory defaults can be a common troubleshooting approach to figuring out and resolving a variety of software issues, and not just for AirPods. You can also reset iPhone to factory settings, reset and erase iPad and iPad Pro, reset Mac to factory settings, and even reset Windows 10 to factory default settings too. 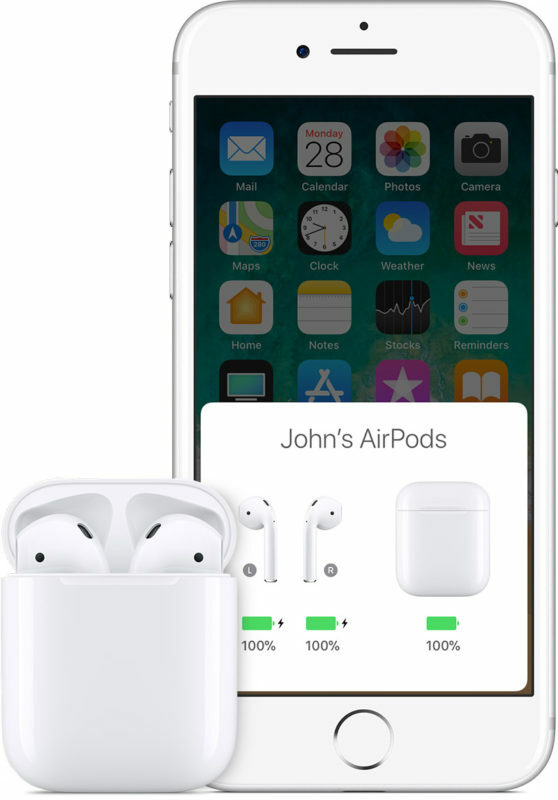 For resetting AirPods to factory settings there is no concern for data loss, whereas for resetting other devices it is important to have a backup available before you reset the device, otherwise you may permanently lose data from an iPhone, iPad, Mac, or PC. also didn’t hold. Therefore I don’t want to take them! Thanks for sharing your Tip again and have a great day! Found the AirPods were disconnecting every time I used them. Once disconnected I had to sync them again to my iPhone in order to regain use with my watch version 4. Otherwise we’re inoperable. Read on Apple website that I should “forget this device” and restart my iPhone. 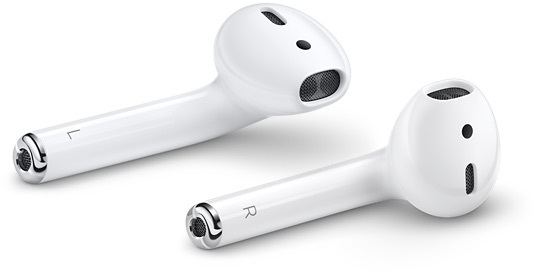 Now not a single drop of the AirPods since.